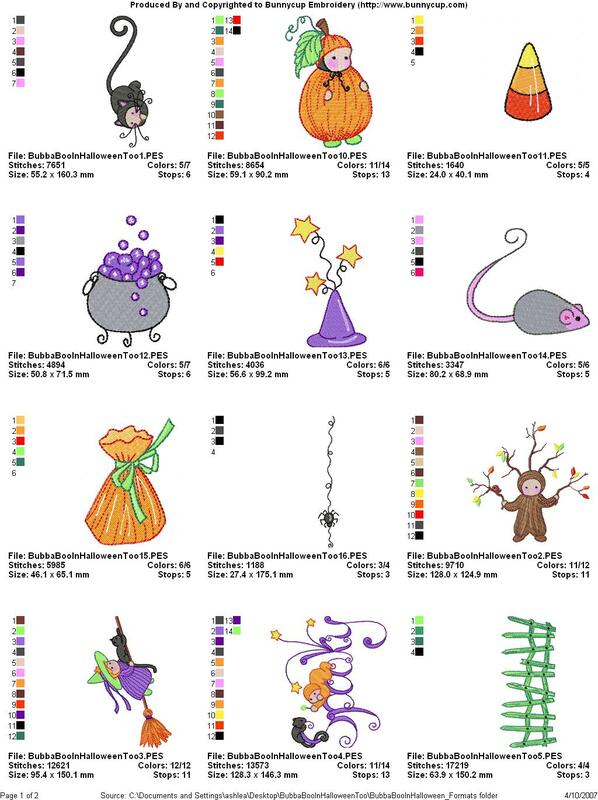 Jeanetta sent in these adorable placemats she made for a friend with the Bubba Boo in Halloween Too set. Jackie had created these darling totes using Bubba Boo in Halloween Too designs. Be sure to check Jackies website - it is one of my favourites!